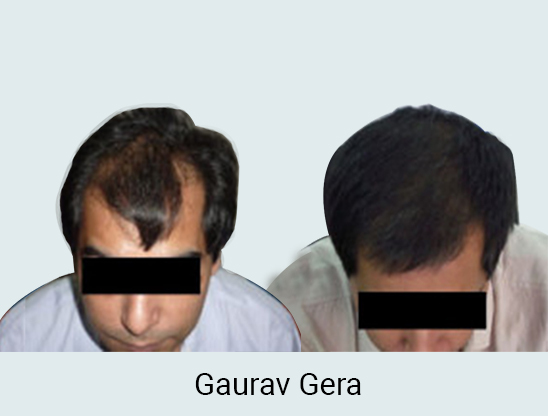 DHI (Direct Hair Implantation) is the latest and most advanced technique which has been introduced in India. 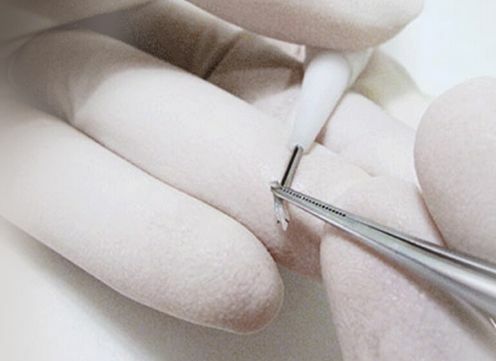 In DHI lot of care is taken to extract hair follicles in the right manner and implanted too. All of this procedure is carried out manually by well trained and qualified doctors who are especially trained in the DHI technique. 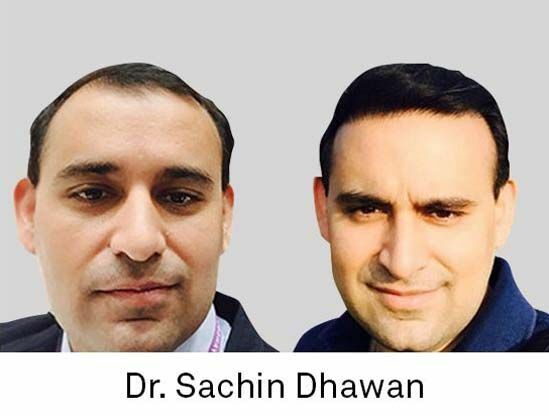 DHI in India has changed the way hair transplant is performed and people have a better and more advanced technique to choose from and with better results. 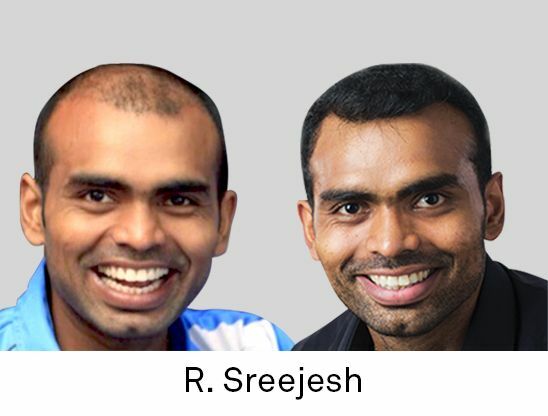 Direct hair transplant in India has become more and more popular as it is carried out by MD Dermatologists and assisted by qualified and trained assistants and again since it’s a patented procedure DHI India and its franchisees have the exclusive rights to perform this procedure and no one else. Direct Hair Implantation has benefitted many a client; firstly it gives 100% natural results as its your own hair being transplanted. Secondly it being nearly a painless procedure even the blood loss is very minimalistic and since it is performed manually the depth, angel and placement of hair can give a much denser hair growth. And again in direct hair transplant the instruments, needles etc are for single use only and disposable which ensures high amount of safety. DHI in India has introduced these patented tools and procedure so that a high quality of standard is maintained and the client benefits from this stringent quality measures. The DHI brand in India is synonymous with high quality hair restoration services. In today’s modern age and fast paced life people are very selective and conscious about their looks and image and if they are looking for high quality results they would naturally prefer going with the best. 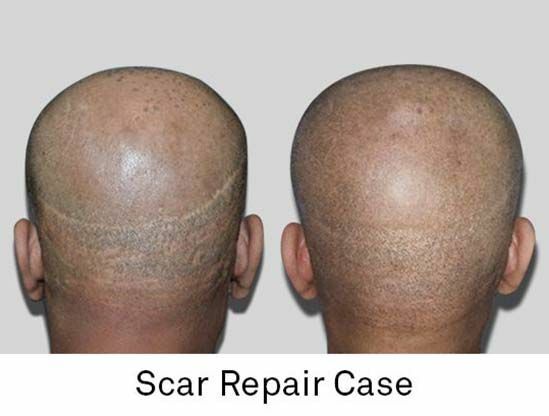 DHI and Direct Hair Implantation being the most advanced procedure and being a leading global brand in hair restoration people are keen to get their hair restored through DHI in India. DHI being a premium brand also is the world leader in hair restoration services and having very stringent quality norms the client gets the benefit of treatment whether he/she is in India or abroad. 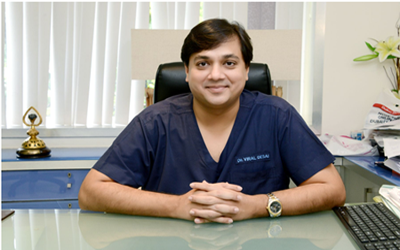 Why Choose DHI India for Direct Hair Implant and Direct Hair Transplant? 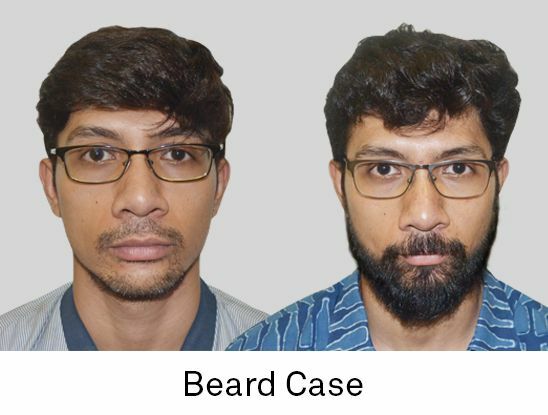 Hair Implantation (DHI) is the most advanced hair transplantation technique globally which has given excellent results to several people suffering from baldness. 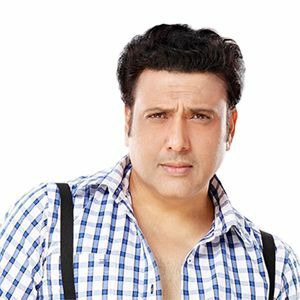 Just like celebrities, there are many common people who tried this process for hair loss and baldness and found it very beneficial. If you are planning for Hair Transplant then choose DHI. 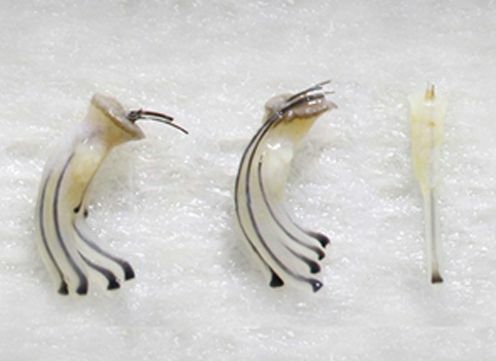 Direct Hair Implant is the technique where hair follicles are carefully removed from the area identified as donor area (back and sides of the head) and transplanted to the recipient area (front, crown and top) one after one. Here the use of a fine extractor having a diameter of less than 1mm is used. Direct Hair Implant procedure has managed to create a niche position for itself in the industry when it comes to Hair Transplant. 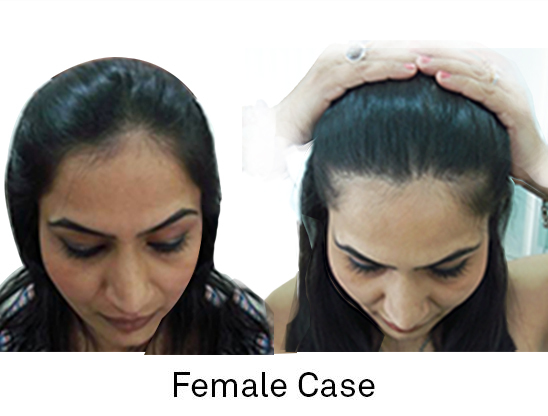 There are many reasons which encourage Hair Implantation candidates to choose DHI India. Below are a few of the reasons which justify, why to choose DHI for Direct Hair Implant and Hair Transplant. DHI ensures 100% safety and natural result. It also guarantees maximum viability as well as lifetime growth. The above are just a few of the reasons for which one must consider DHI for Direct Hair Implantation. For more information, get in touch with the experts of DHI India. UDSA, is a combination of tests which includes Psychological Aspects, Dermatological Examination, Mathematical Aspects and the DHI Alopecia Test . Hair Follicles are extracted one by one from the donor area using Titanium coated single use tool with the diameter of 0.7mm or more. 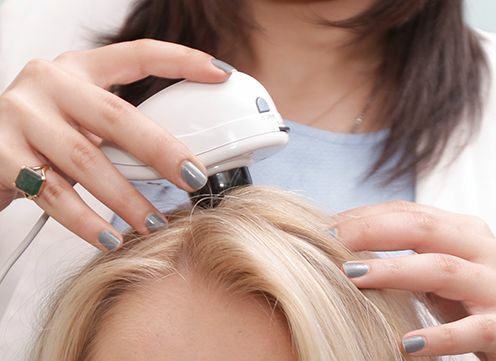 Hair follicles are implanted directly into the region suffering from hair loss using a patented tool with a perfect control on depth, angle & direction of hair. DHI’s Total Care System protocols ensures adequate density as per ADT (Average Density Target). 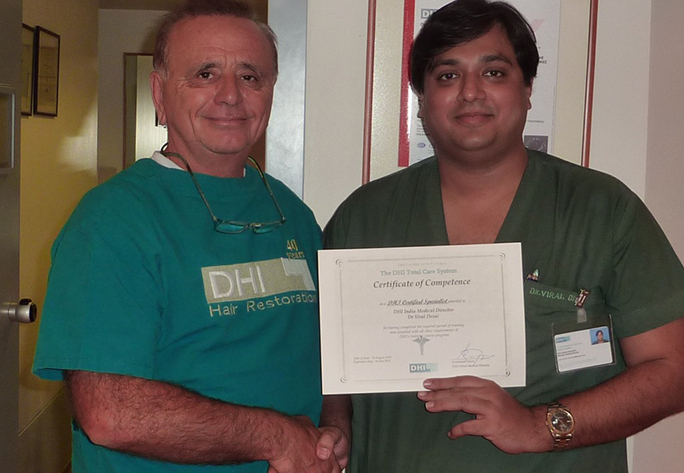 DHI Global Medical Group was founded by Kostas Giotis in 1970 in Palo Alto, California, USA. Today DHI is one of the largest hair restoration companies across the globe having its presence in 36 countries and over 70 clinics. 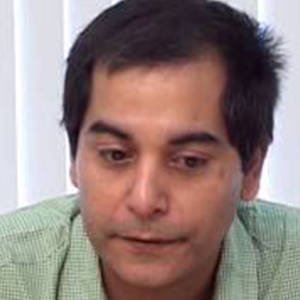 DHI was introduced to India by Dr Viral Desai in 2005 who is the pioneer of DHI technique in India and also Medical Director of DHI India.